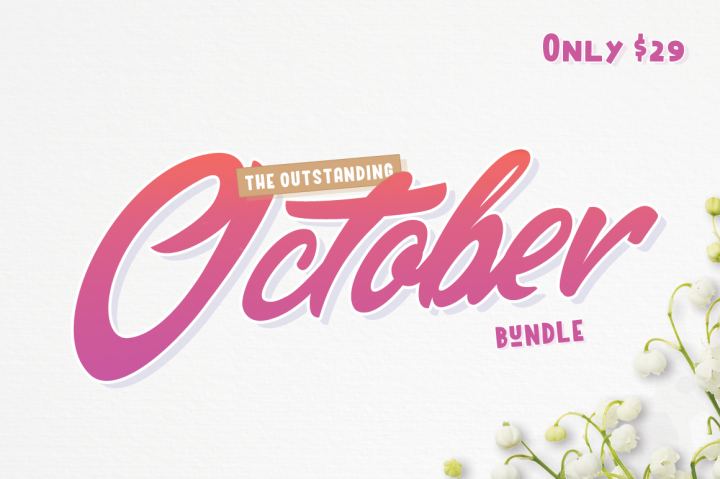 We are proud to share this month’s graphic design bundle from The Hungry JPEG (seriously). This is a really cool set of design resources; go to the site and scroll through the list of included resources and see. The set includes over 30 fonts and 11 graphic packs, but what really ‘pulls’ is just how useful these styles can be for the creatively minded. These are very high quality design resources, including commercial licensing for an incredible price. Limited time offer (this October only) includes commercial licensing and a lifetime download guarantee. Boost your resource library and expand your projects capability.